Radio advertisements or commercials are a popular advertising method because of the many advantages they offer ad agencies and clients. They reach a broad range of demographics depending on the stations chosen to air the commercials. Targeting a specific demographic makes the most of advertising dollars, and radio advertising is much less expensive that buying television time, too. People still listen to the radio, whether it’s in their car, at the office or online. 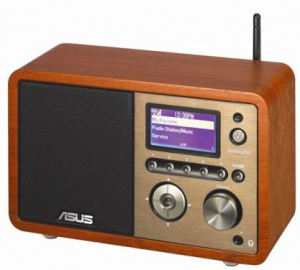 Radio advertisements have the ability reach a large audience or a niche market. Words are very powerful, and can let the listener paint a picture in their own mind. Radio has proven to be a great way to communicate with people. Advertising on the radio creates intimacy with listeners and encourages sales. When creating a radio ad, choosing the right voice talent is very important. If you need a voice talent for your next advertisement, consider hiring me, whether you need a real, soothing, upbeat, or authoritative persuasive voice.